Although by this time the world knew The Beatles were no more, the dream was kept alive for a short while longer with the release of a final single. 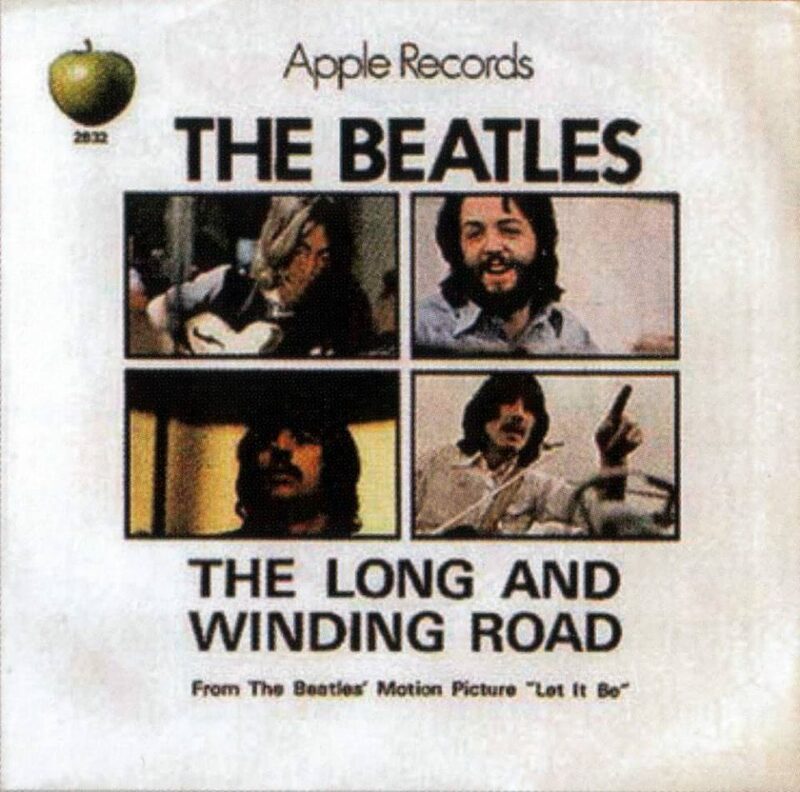 The Long And Winding Road was released with George Harrison's For You Blue, as Apple 2832. 1.2m copies of the single were sold in the first two days, and it became The Beatles' 20th and final number one single in America. It entered the charts on 23 May 1970; on 13 June it reached the top spot, where it remained for two weeks. The Billboard chart listed the single as a double a-side. Paul McCartney may have hated Phil Spector's production work on The Long And Winding Road, but for many record buyers it was a perfect epitaph for the group who had revolutionised popular music throughout the 1960s.